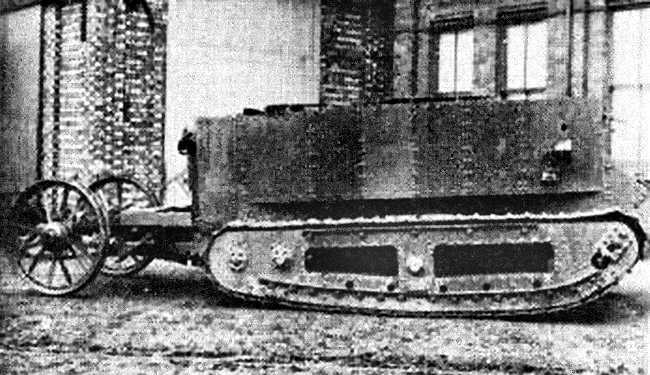 Little Willie, the first ever tank. 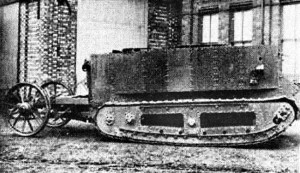 The world’s first tank is manufactured in England. “Little Willie” weighs 14 tons and travels at a speed of two miles per hour. This entry was posted on September 6th, 2015.